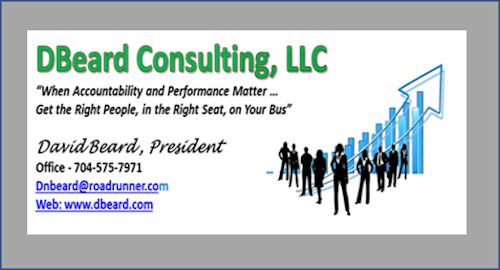 "Team Performance begins with Effective Communications"
Effective Communications is your goal for improving performance, allowing you to improve interpersonal dynamics and improve relationships. Presenting your ideas and decisions in a manner that naturally resonates with the OTHER person is how you do this. It does not mean that you "mirror or imitate the other person" but it DOES MEAN that you will briefly adjust your message to be MORE or LESS assertive, open, urgent and data focused in the direction of the OTHER PERSON'S preference while maintaining your own integrity and identity. Remember, the goal is create more effective communications. It's not a contest...it's a strategy to improve the results when working with others. Tact, reason, understanding, and appropriate adaptation are the paths to smoother interpersonal dynamics. Most people use a "trial and error adaptation strategy" now. Haven't you wanted to communicate more effectively with your boss or your significant other? If you apply what you will learn here...you will see immediate and positive results. "Communicate with Others the way THEY prefer!" Your ability to adapt your communication style influences how others judge their relationships with you. Raise your adaptability level and trust and credibility go up; lower your adaptability level and trust and credibility tend to go down. This technique will reduce the number of "difficult people" in your life and will help you reduce the tension that naturally occurs between individuals with different ideas. Our Team Dynamics Report assists you to better understand and develop how well your team functions and performs. 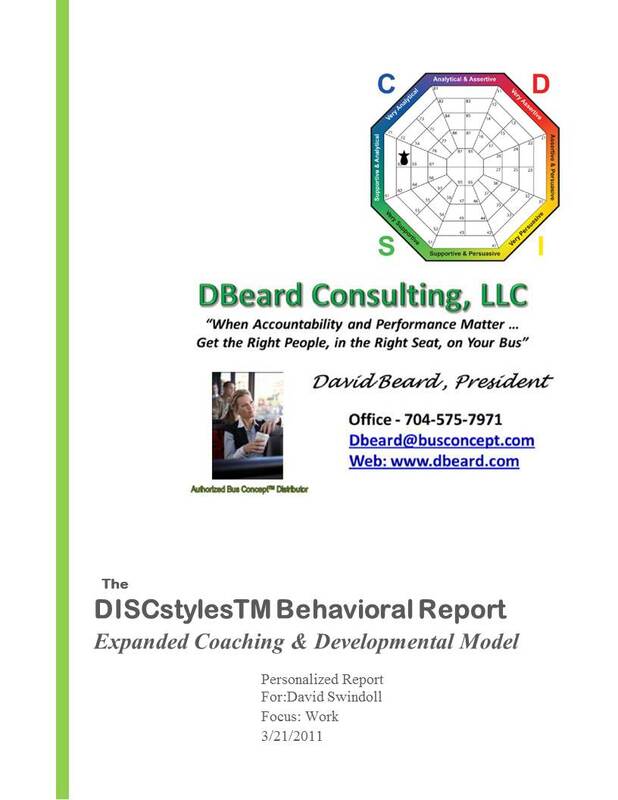 It provides an overview of the combination of different behavioral styles within the team and has been created by plotting where each person falls within the DISC Behavioral Profiles.